1006 Madison Avenue is an upscale single-tenant retail property located in one of the most elite shopping spots in the world. The property is located on Madison Avenue between East 77th and 78th Streets in Manhattan, New York, NY. 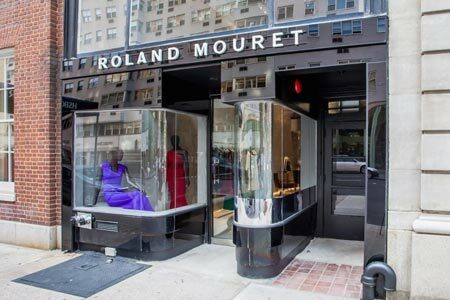 The building is leased to prestigious French designer company, Roland Moure. The property, originally built in 1910, is currently undergoing a complete renovation from a mixed retail/office/residential use to single-tenant retail. The total square footage for the five story retail building is 4,550 square feet. EverWest provided the mezzanine loan on the property December 2015.